I know many of you are excited for the upcoming events. But before anything else, think white! 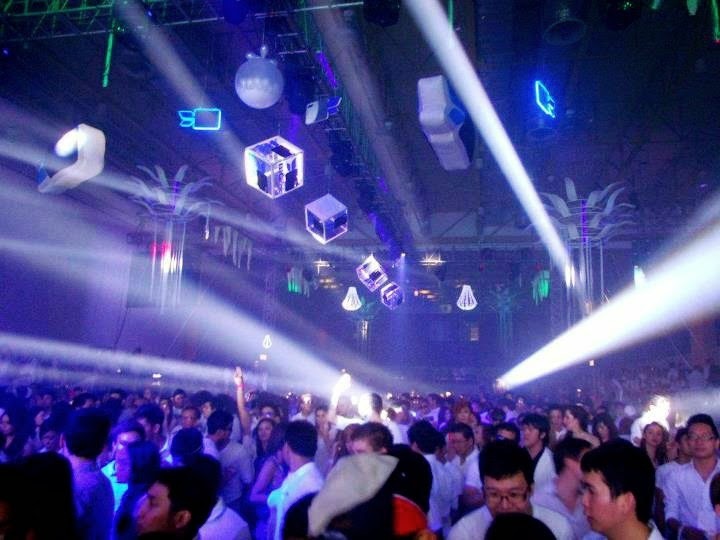 On August 30, Manila will be once again invaded by everything and anything white as we celebrate this year's BIGFISH Innovation White at the World Trade Center, Pasay City. 1) Let me start with the obvious, your annual social EDM/dance music event calendar wouldn't be complete without attending Innovation White. Perhaps, my post event write-up in 2012 will refresh your memory. 2) You can play dress up and get to wear your most dapper, sleek and chic white outfits. Do I hear 'suggestions'? Sure. Let me share my Top 3 Style Inspiration picks for the ladies and the gentlemen. Go for the casual chic like what Rihanna did. Or break the rules with this pretty little black and white party dress. 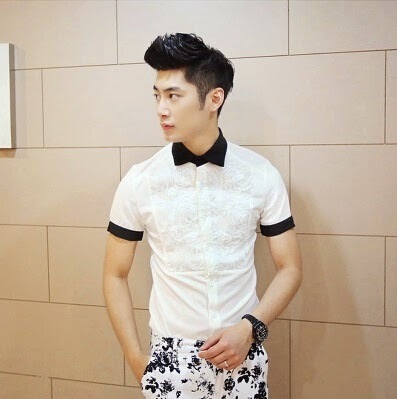 Men can never go wrong with looking dapper and sleek on crisp white button-downs. 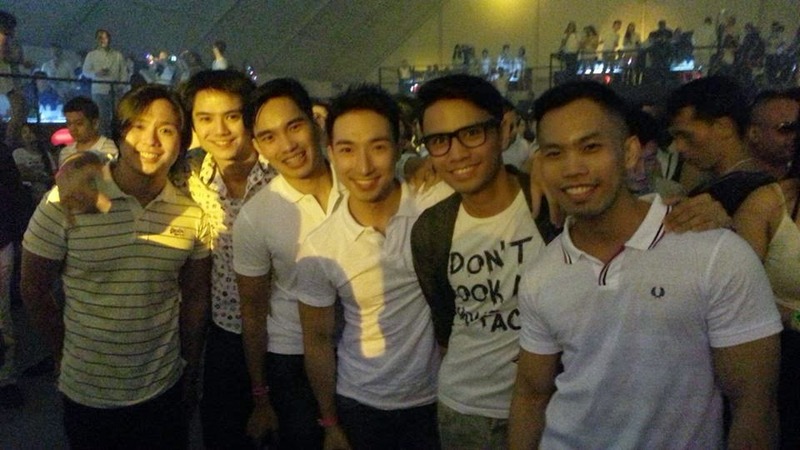 Or look fresh and very 'bagets' with this boy-next-door look. which you can always up the ante with a biker coat! 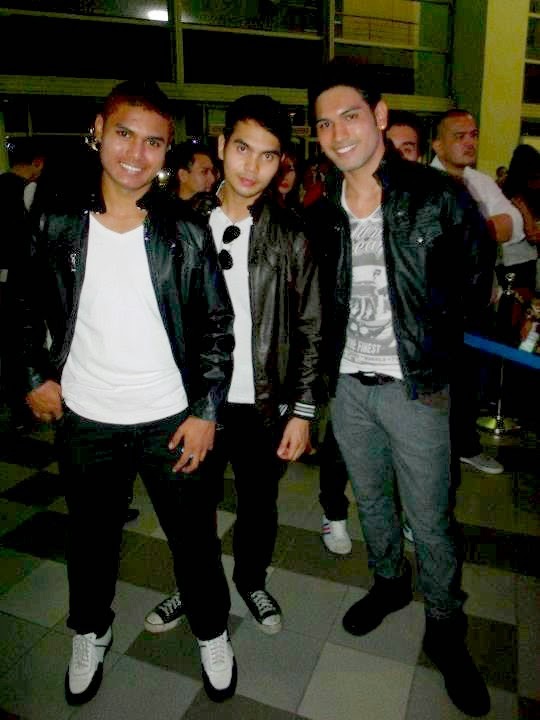 3) The headliners will definitely set the dance floor on fire! 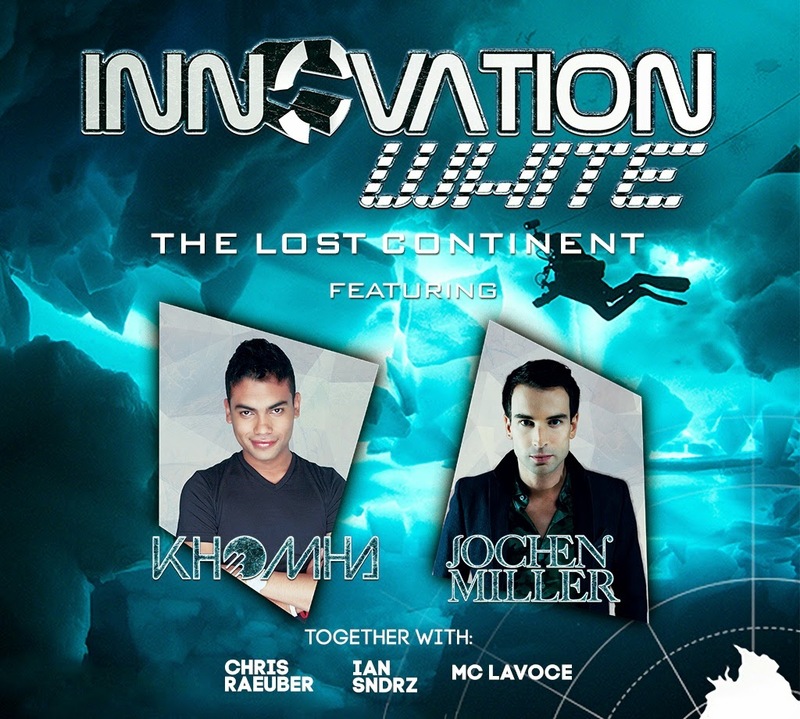 Armada Records' Jochen Miller and Khomha will be headlining BIGFISH Innovation White 2014, together with Bigfish resident djs Chris Raeuber, Ian Sandrz and MC Lavoce. 4) Innovation White is totally wallet-friendly; making your livers, kidneys and feet even more happy. Book your tickets at smtickets.com here. For inquiries and table reservations, contact 09178847333 or 8088080. 5) Thus... Come one, come all! 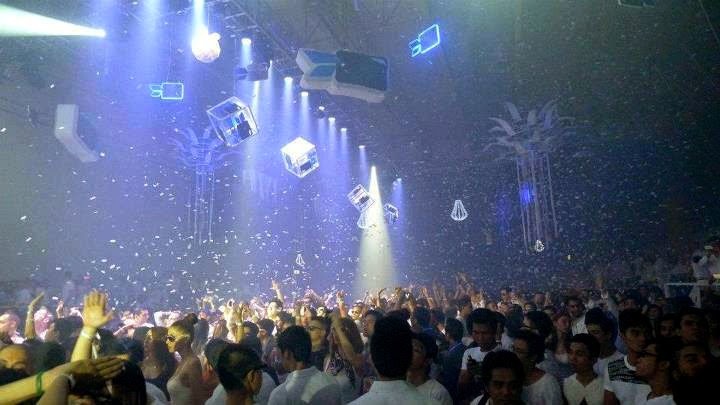 With tickets being price-friendly, you can make this date a night with your EDM/trance-lover barkadas', party-people reunions, club kids' dance all night, and dance music divas' event. But wait, there's more. WATCH! 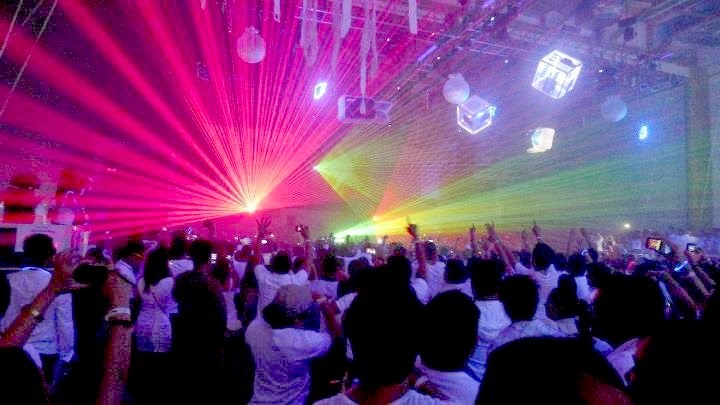 Let us unite in white for one magical dance event on August 30. See you all in BIGFISH Innovation White!